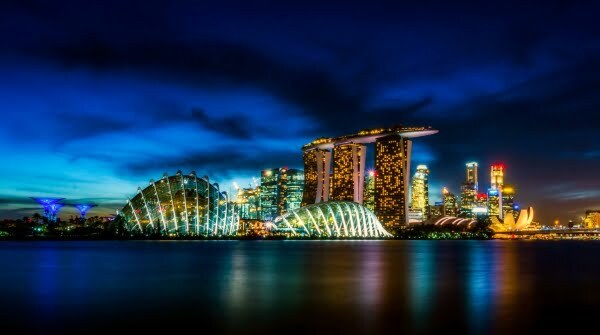 Innovatrics joins the world’s leading international exhibition to homeland security in the Asia-Pacific, Milipol, to be held at the iconic Sands Expo & Convention Center in Singapore on April 2 to 4, 2019. Catch our team at Booth No. 2016, where you can demo and discuss in-depth our multimodal biometric solutions: ABIS, Smartface, and DOT. If you’re in the ASEAN region, take advantage of this 3-day format that gives you personal access to our latest and most sophisticated technologies. Our solutions allow you to tailor-make your own biometric system pivotal in thwarting security threats in government, counter terrorism, and law enforcement. Milipol Asia-Pacific 2019 will tackle the pressing issues of global terrorism and internal state security. Such a setting provides the Innovatrics team an avenue to share our experience and expertise in responding to the various security concerns plaguing governments and other related agencies in the region.